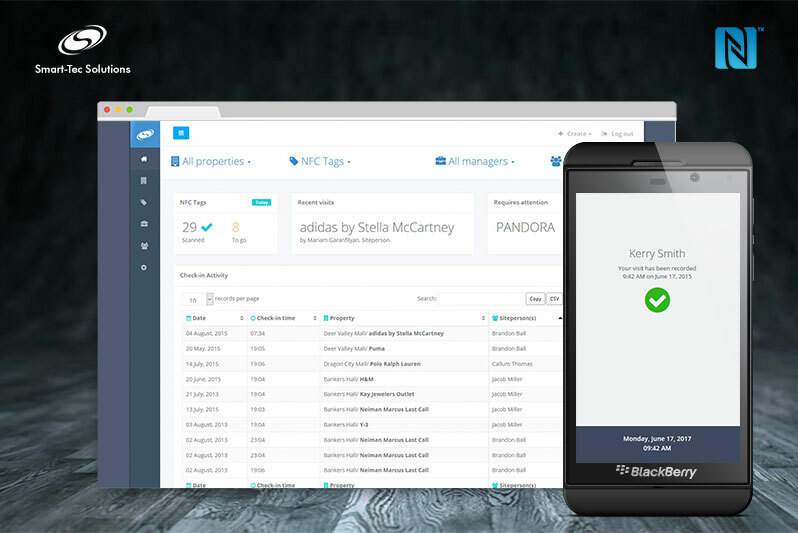 How custom NFC solution made asset tracking and employee management easier. While geo-fencing and enabling the location services on the site person’s phone was an obvious option, this approach was only capable of providing a general visit location and no hard data to see if the employee checked the asset. While all other approaches were viable, they resulted either in higher capital and operating costs or required significant maintenance efforts. Attaching an NFC tag to every asset was simple, inexpensive and requires no connectivity or maintenance. A real-time cloud-based system for property management and asset tracking that has numerous applications in industries that require tracking of human activity and asset points. Low ongoing maintenance and operational costs. The NFC tags chosen were inexpensive, very durable, and once fixed to the assets and location, they don’t require connectivity or consistent maintenance.